We can only ship to locations in the state of Illinois. Wine is also for sale at our Wine Shop, located at the vineyard. Store Hours: Sat. and Sun. 1-5 pm, May 1 thru Dec. 31st. Made from the Chambourcin grape. 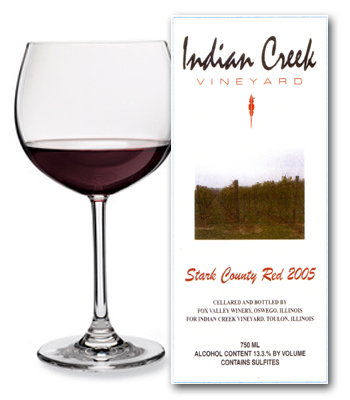 Aromas of cherries and black currants are characteristics of this classic Illinois red table wine. This wine pairs nicely with gourmet meat, pasta dishes, and with pizza. 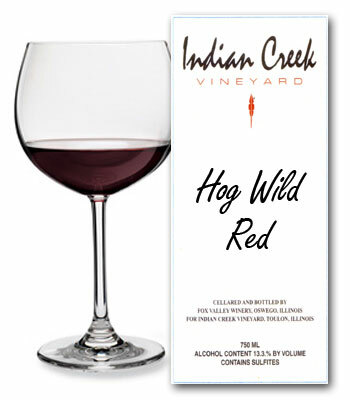 Medium body semi-sweet wine with a pleasant fruity taste. Pairs well with fowl and pork. 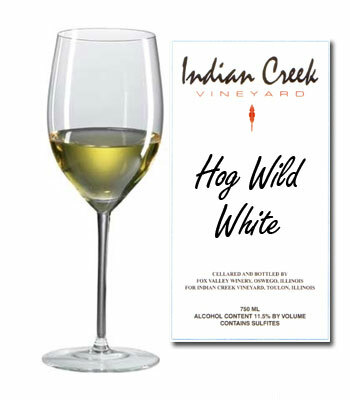 Popular style wine made from the Niagara grape, one of the oldest native American grapes. 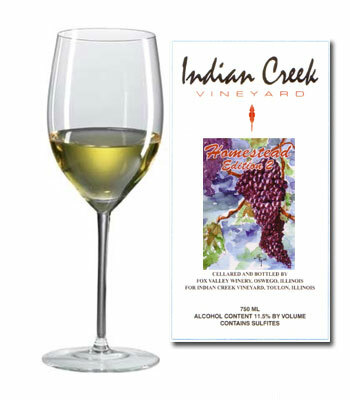 This wine is sweet with a pleasant "grapey" flavor and aromas. Great when sipping and snacking. 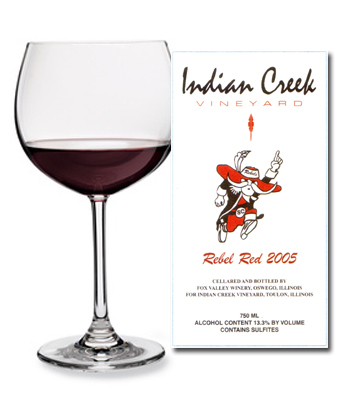 A fruity, sweet red table wine made from 100% Concord grapes just like the ones in Grandpa's back yard. Good with light meals, pizza, and pasta dishes or anytime friends and family gather. A blend of Cabernet Sauvignon and Petite Sarah grapes. Sixteen months of ageing in French and Oak help create a brightly colored medium-bodied wine with a hint of blackberry, smoke with pepper notes. This is an excellent dry wine. 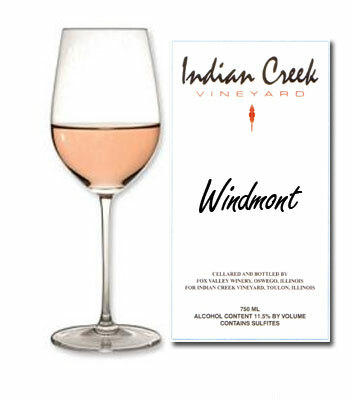 Named in honor of the park in kewanee, this is a semi-sweet blush similar to a Zinfandel. Pairs well with pasta and good just for sipping and relaxing. Made from the Chardonel grape and fermented and aged for up to 8 months using a combination of 60% Minnesota Oak barriques, and 40% French Oak barriques. 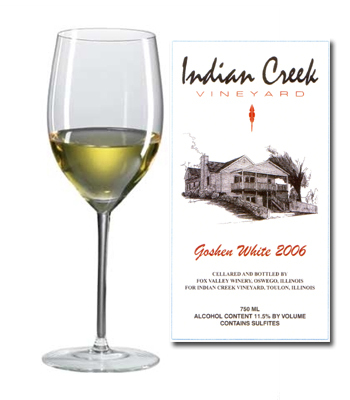 This crisp white wine exhibits complex aromas or ripe apple, vanilla, caramel, and toast. 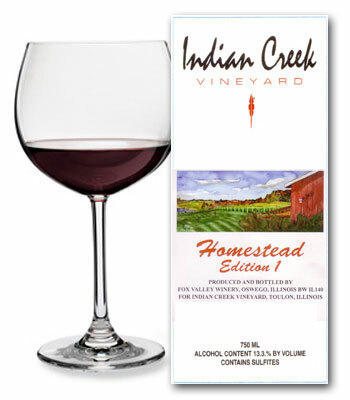 Produced with 100% Illinois grown grapes. A red Sangria with a great blend of spices and a subtle peppery finish. An excellent before dinner wine and does go well with meat dishes. This wine is made from the traditional German wine grape. This Riesling is made in the classic Spatlase style. It has loads of floral aromas and sweet crisp fruit. 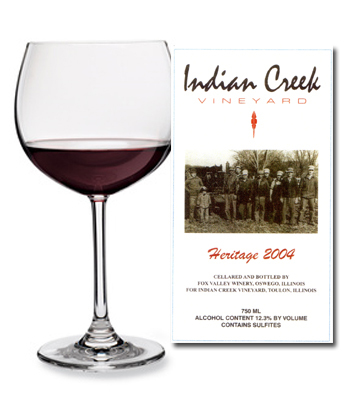 This wine is made from California Cabernet Sauvignon grapes personally selected by the wine maker. 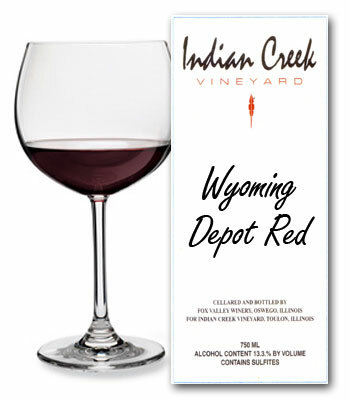 it is a great full bodied red dry wine that has been on both American and French oak.